The #BESTVINTAGEUNDERONEROOF returns to Los Angeles in September! 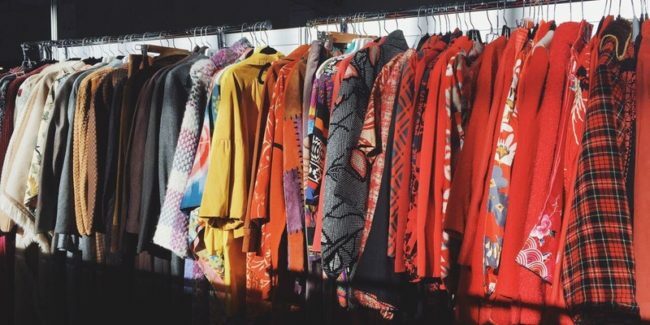 Bringing together over 65 premier vintage retailers and private dealers from both coasts and beyond, A Current Affair presents the best vintage clothing, accessories, and jewelry for two days in Downtown LA. The show will feature an exhibit of vintage from throughout the show that will be available for purchase curated by stylist Sissy Sainte-Marie, an open bar by Our Vodka, a shoppable seating oasis by Urban Americana, lite bites by Wild Living Foods and Spread, coffee by Cheerio, live personalized illustrations by People of Fashion, music by KCRW DJ Marion Hodges and more! Exhibitors include local favorites Scout, Just Say Native, Recess, and Mixed Business, alongside vintage retailers Gossamer, The Corner Store, and Spanish Moss, in addition to visiting vendors Mercy Vintage (Oakland), Arrow and Anchor (Nashville), and Desert Vintage (Tucson). More details coming soon! Show hours are Saturday and Sunday September 23+24, 12-6pm, with a preview admission ticket granting access at 10am on Saturday. The Weekend Pass offers the opportunity to shop both days as well as access to the preview hours. Tickets are available in advance at a discounted rate or at the door. Tickets purchased at the door are $15 (General Admission), $25 (Preview), $35 (Weekend Pass). Your General Admission ticket is good for either day. 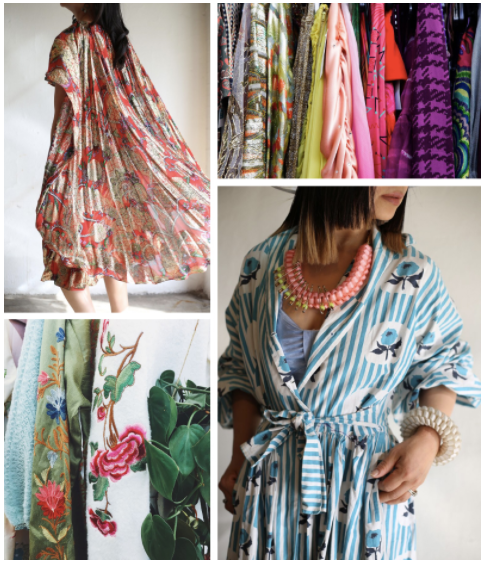 Now entering the seventh year, A Current Affair is a major source for stylists, designers, and anyone in search of one of a kind vintage ranging from perfectly worn-in jeans to rare and collectible designer vintage. Shop an array of vintage clothing, accessories, and jewelry from the Victorian Era through today.